Remove throw rugs, electrical cords, food spills, and anything else that may cause you to fall. Arrange furniture so that you have a clear pathway between rooms. Keep stairs clear of packages, boxes, or clutter. Walk only in well-lit rooms and install a nightlight along the route between your bedroom and the bathroom. In the bathroom, use nonslip bath mats, grab bars, a raised toilet seat, and a shower tub seat. Simplify your household to keep the items you need within easy reach and everything else out of the way. Carry things hands-free by using a backpack, fanny pack, or an apron with pockets. Aug 21 Comments Off on Where would I be without my physio? Where would I be without my physio? Aug 10 Comments Off on Tradies…want to win some Steel Blue boots? Get involved with National Tradies Health Month! Tradies…want to win some Steel Blue boots? Get involved with National Tradies Health Month! Tradies listen up! Want to win? Well, post a photo or a cheeky selfie to Instagram showing how you keep physio fit and you can win some Steel Blue boots! Physio fit = anything from a stretch before work, a healthy breakfast or a correct lifting technique on site, even walking your dog counts! Get creative and stand out. 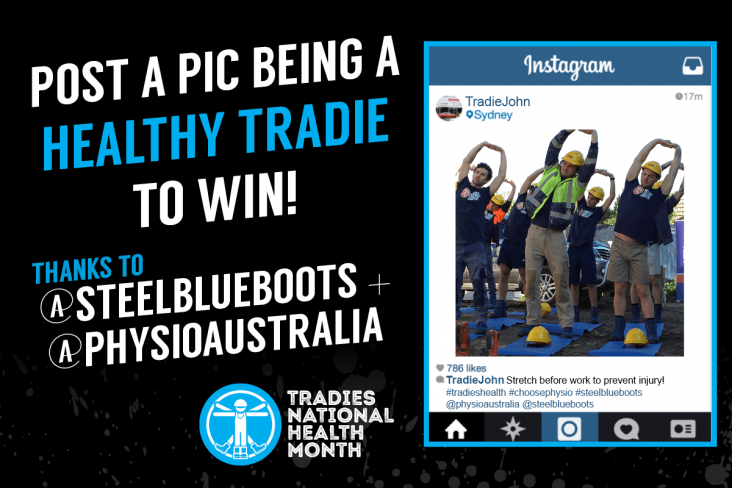 Use the hashtags: #tradieshealth #choosephysio #steelblueboots and tag @physioaustralia and @steelblueboots in your post. The best four photos will each win a @SteelBlue voucher for a brand spanking new pair of work boots! Winners announced 1 September. Remember, its all about your health and looking after the most important part of your toolkit – your body! 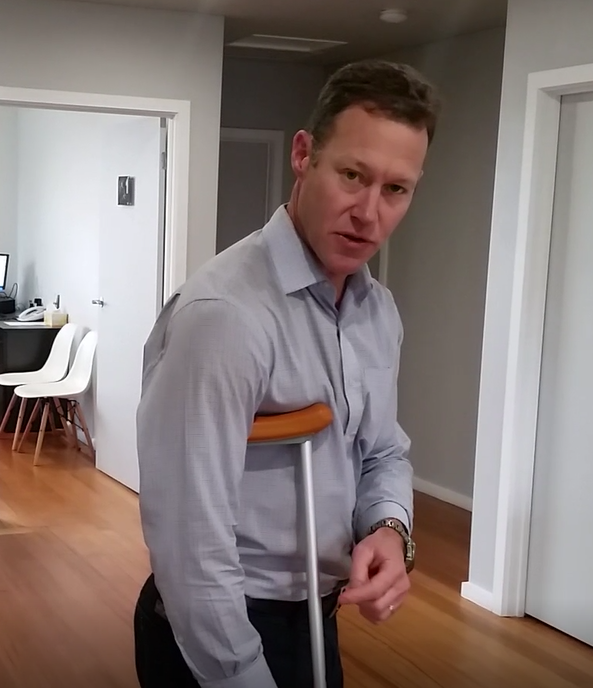 Don’t put off seeing a physio when you have any niggling aches or pains that most tradies think are just part and parcel of their jobs, but which could potentially impact yourself and your work if left untreated. 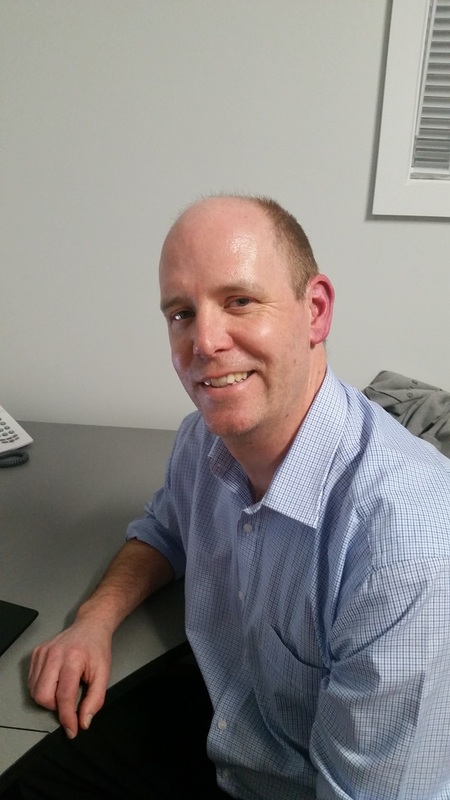 Graeme completed his Bachelor of Podiatry from La Trobe University in 1995 and initially worked in Community Health settings in south eastern Melbourne. Graeme then began a private practice partnership which extended into five locations across Melbourne and country Victoria. Graeme has worked extensively with allied health professionals including Physiotherapists, Myotherapists and Chiropractors across several private practice settings and has completed further education including trigger point/dry needling courses, enhancing his treatment skills and patient outcomes. Graeme played state league basketball for the Melbourne Tigers Basketball Club as a junior and has of recent times completed several fun runs including competing in the Gold Coast Marathon Running Festival in 2014. Graeme is a level 2 accredited athletic coach and has assisted the Casey Little Athletic club in various roles in the past 4 -5 years. Graeme enjoys being involved in his three children’s sporting lives which has included coaching and support roles for the Beaconsfield Cricket and Football clubs. He is looking forward to the next phase of his podiatric career, working within the community that he lives and is actively involved in.